Currently lying on the hood of my car in the middle of one of my university's garages. Somebody saw some strange sketchy brown kid pushing his car out of the garage (seeking to get it to a gas station or at least to entrance) and called campus cops. Now instead of spending the next two hours studying for my class in the morning in the coffeeshop 100 feet away, I must "wait for my assistance to arrive and stay with my vehicle for security reasons." Graaaaaaaah white people. Graaaaaaaah SUVS. GRAAAAAAAAH GAAAAAS. 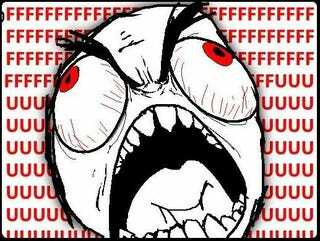 FFFFFFFFFFUUUUUUUUUUUU school. My laptops dead so I can't read my 200 year old book. Send me gifs and music. Love u guys.